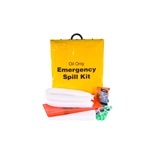 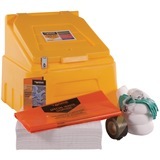 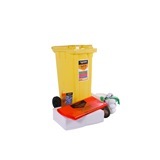 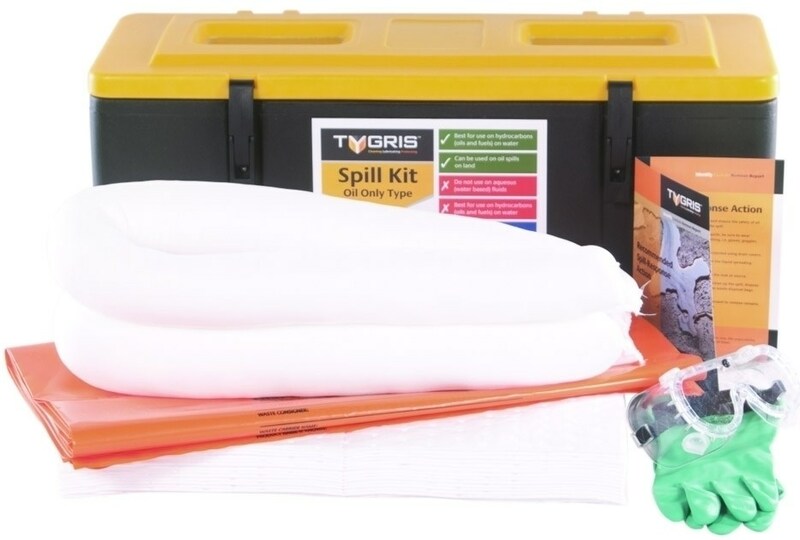 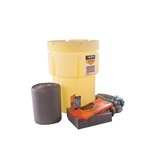 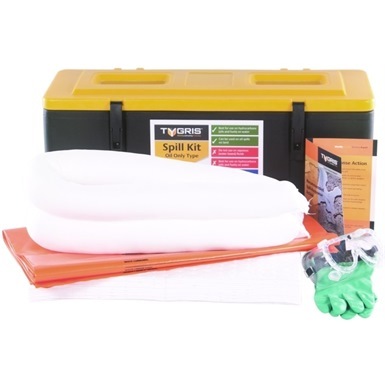 Tygris On-The-Go Oil Only Commercial Vehicle Spill Kit comes containted in a sturdy, heavy duty plastic box with lid, which is capable of withstanding outdoor conditions and is designed for being attached to or stored in a commercial vehicle. 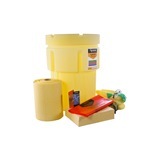 Suitable only for oil, and has a maximum capacity of 25 litres absoption. 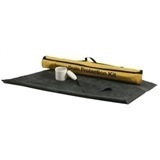 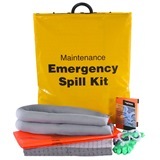 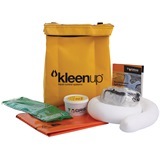 The kit contains 15 absorbent mats, 3 1.2m socks, waste bag, drum plug, gloves and goggles.